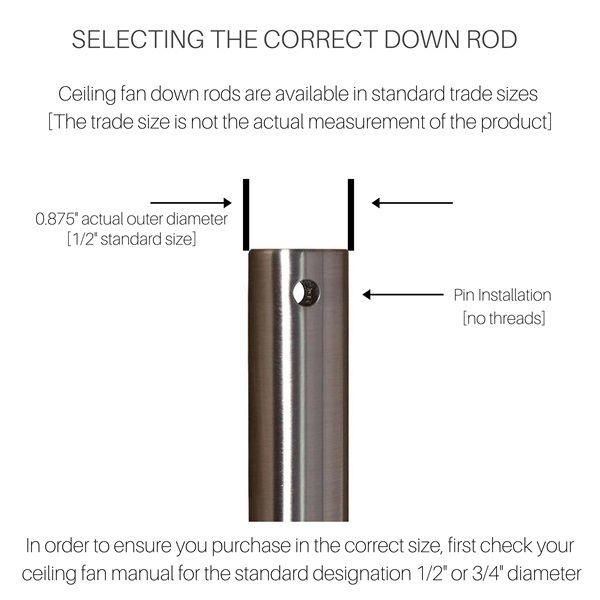 River of Goods ceiling fan down rods are used to set the fan at the proper height for the best performance. All River of Goods down rods match fans metal for finish and are non threaded. 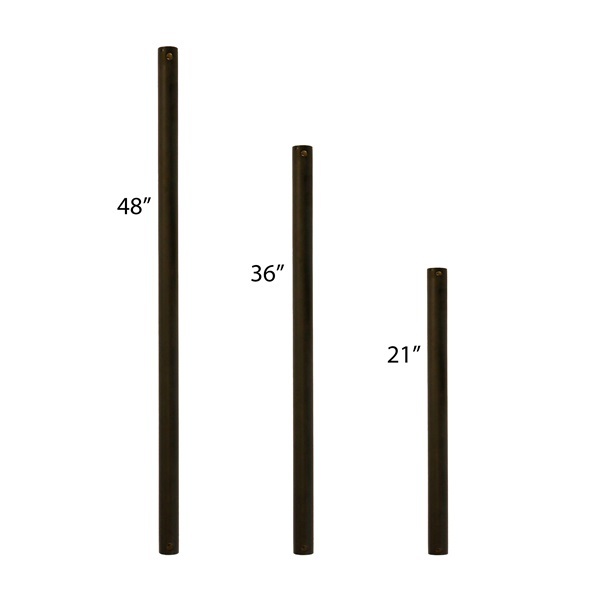 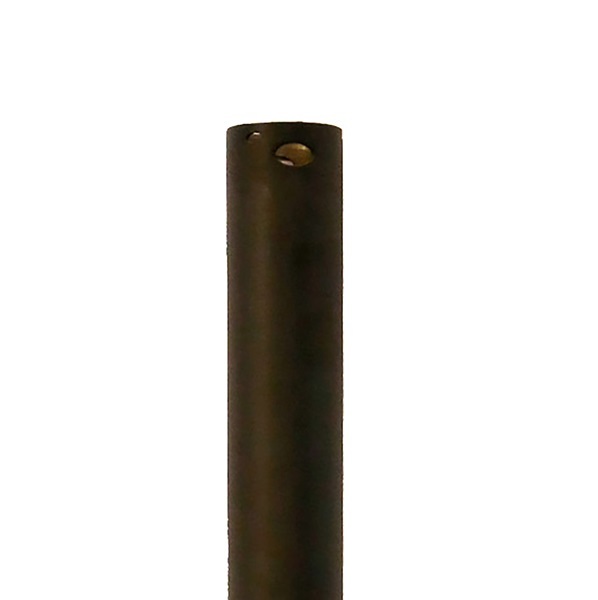 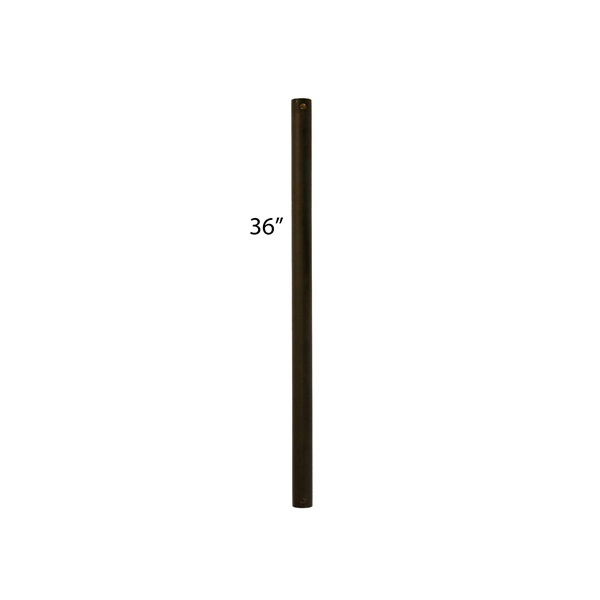 These downrods provide additional options when hanging your fan.